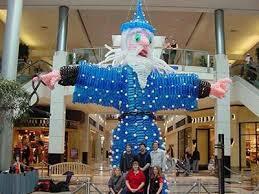 Mall 205 9994 SE Washington St.
Scott Davis ~ Entertainer Extraordinaire! 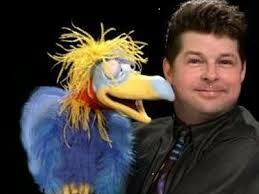 Ventriloquism is a sure crowd pleaser, and no one does it better than Scott. 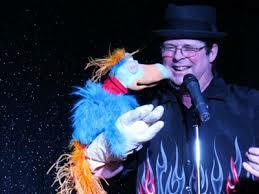 His offbeat style of magic, ventriloquism, comedy & balloon artistry combine and add something extra to any event. When it comes to balloon art, Scott is in his own league. 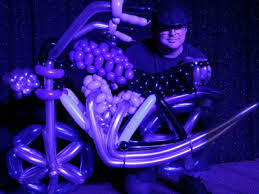 He has built a 3 story tall balloon sculpture for a mall event and he builds balloon art motorcycles as a giveaway during the show. 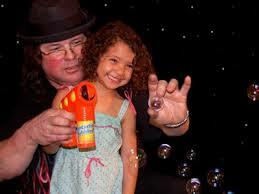 Scott co-stars in The All American Magic Show and is a favorite at events nationwide ! Co-Starring in The All American Magic Show, Scott Davis showcases his skills as a magician, ventriloquist, balloon artist, comedian and overall entertainer in a 2 hour live show. Book Scott Davis for your next event!